The views of parents/carers are sought, both formally and informally throughout the year. Susan Galley, Parent Support Advisor (PSA), is available to discuss any concerns that parents and carers may have about their child’s development, including matters of a confidential nature. Miss Galley works closely with a range of professionals, including the School Nursing Service, and is able to signpost parents to fellow professionals who are able to support family members. We regularly hold parent/carer forums in school; parents and carers are welcome to attend the forum and put forward ideas and suggestions which will help to make The Forest Academy an outstanding school where the needs of each pupil is recognised and met. We encourage parents to make the use of their time whilst their children are with us to become part of the school community. We have a range of regular events which parents are welcome to attend and we would encourage you to do so, to form your own friendships and to support the development of your child's friendships, also. We are very open to parents suggestions for things we can do to extend the range of activity available to parents on a weekly basis. 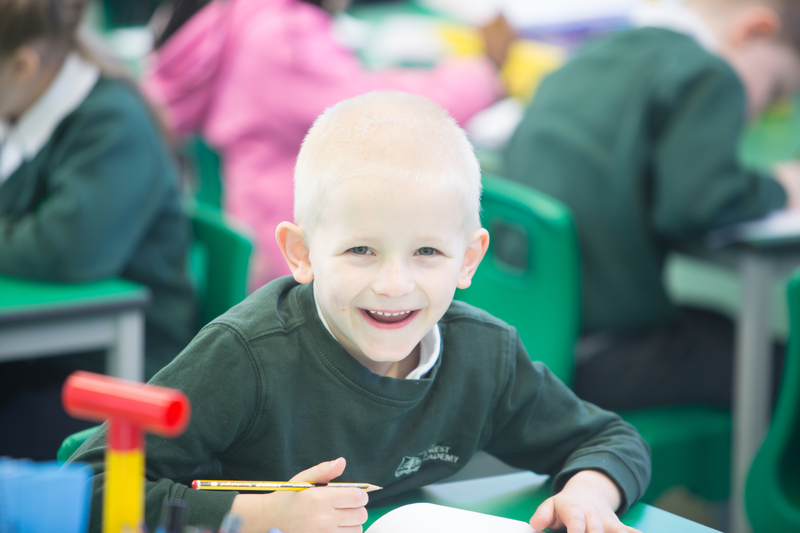 Prior to your child starting in school you will receive a home visit from members of the Foundation Stage Team. This could be the FS practitioner, the PSA (Parent Support Advisor) and a teaching assistant or nursery nurse. This will enable staff to discuss with you any particular concerns that you may have and will make the transition from home to school as positive as possible for your child. We also have an extensive track record of supporting our parents in securing work experience or further qualifications through voluntary work. If you would like to get involved in the life of the school in this way - please tell us and we will explain the recruitment process for volunteers.